Home News New Aquaman & Black Manta Vynl. Set Coming Soon! New Aquaman & Black Manta Vynl. Set Coming Soon! 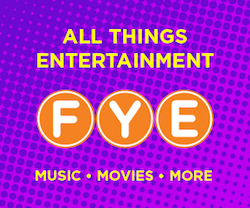 The new Vynl. set is on its way. The new Aquaman & Black Manta Vynl. Set will be released just in time for the release of the movie, which is in December. 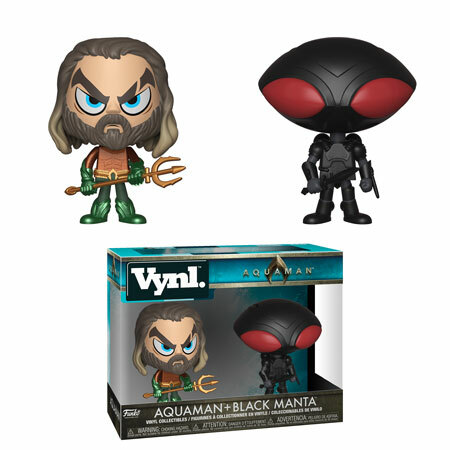 Click on the link below to order the new to order the new Aquaman & Black Manta Vynl. Set today. Previous articlePreview of the upcoming Limited Edition Spooky Empire Exclusive Elvira Pop! Vinyl! Next articleFirst Look at the upcoming Walt Disney World Exclusive Diamond Collection Orange Bird Pop! Vinyl!